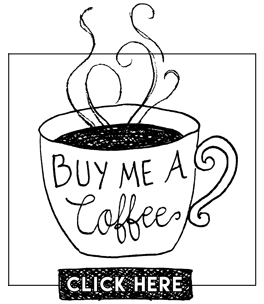 Featured Author of the Month….Emily Schultz & New Release Announcement! Story was important in our household and grammar was under constant scrutiny. My father was a high school English teacher and my mother had achieved her MA in English too. The result is that I’m an English language addict. 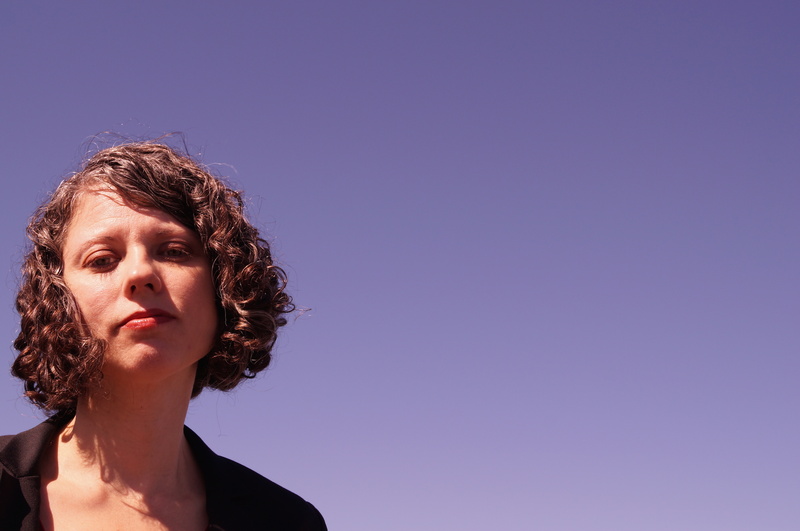 I’m an editor for the online fiction magazine Joyland, which I co-founded, and I work as a freelance book editor. Even when I’m not writing, I am combing through fiction and nonfiction, inserting commas and flipping sentences. Sierra: When did you first start writing and when did you finish your book? I wrote The Blondes very quickly—in just a few weeks camped out in a cabin in the Mojave Desert. I had never written anything so quickly before, but the idea of a plague affecting women just consumed and propelled me. I rewrote the novel for a couple years and worked on restructuring that first draft with my editor. The time it took was really on the back end, polishing, developing the themes, deepening the characters and the details. Sierra: Tell us a little bit about your book. 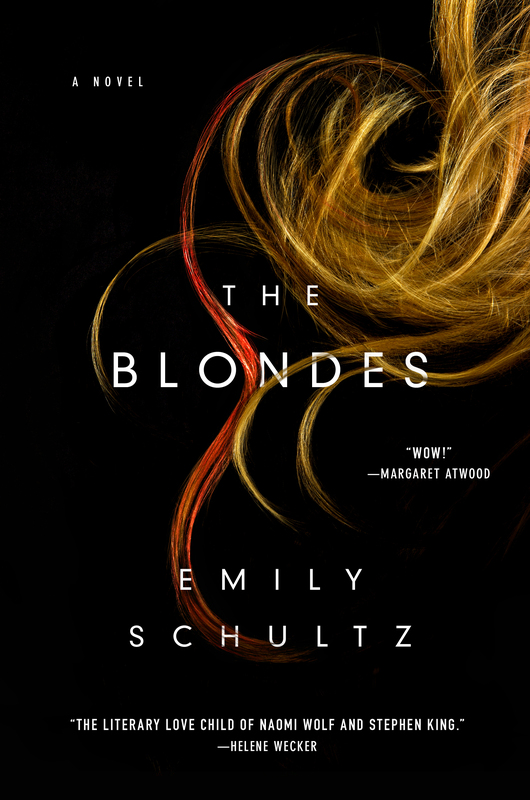 Emily: The Blondes is about a rabies-like virus that only affects blonde women—natural or bleached. One of the symptoms of the disease is “raging out.” While my lead character Hazel Hayes witnesses the rise of the epidemic she is also dealing with an unplanned pregnancy from an affair with her married thesis advisor. Emily: I write in many genres, but this novel seemed to emerge as a bit of a mash-up. It’s a social satire but it definitely has a thriller element. I researched diseases and how they spread and are treated by the media, but I was also watching plenty of horror movies and plague movies. Between that input and the way I saw women’s rights constantly under threat, The Blondes emerged. Emily: I think my favorite part to write was when Hazel is placed in quarantine and tries to escape. Not to give too many spoilers, but she is running across a rutted, thistly field barefoot. She is four months pregnant, has a bad knee, and has broken her glasses, and is being chased by a soldier, but she keeps going for as long as she can. I wanted a character who seemed ordinary and maybe even a little helpless at first but who could show enormous independence and resiliency as events progressed. Emily: Most of it is imaginary, but there are real moments. At the time of writing I was contemplating parenthood, and Hazel winds up narrating the whole story of the blonde virus to her unborn child. She calls the fetus funny names, like “my little grub,” and “my remora.” I think writing the book helped me come to terms with my anxiety about entering motherhood—it is something I chose later in life. My son is now three. Emily: So many! As an adolescent I loved Ursula Le Guin and Katherine Paterson, and also YA author Richard Peck. He and I engaged in a correspondence for about three years and having that encouragement early on deeply affected me. As an adult, I have always loved works that push the limits: Woolf, O’Connor, Nabokov, DeLillo, and more recently writers like Aimee Bender and Roxane Gay. Emily: I switch to short story or poetry if I’m having trouble with my longer work. Lately I’m enjoying screenwriting too because it is collaborative, and I think having someone else to knock ideas around with is important. I keep writing, even if it is another project, because it opens up my mind to new ideas and new ways of looking at character and scene, or (as with poetry) metaphor. When I’m really stuck, I watch TV—that’s a form of storytelling too and I can learn from it. Emily: Keep showing people your writing. You need feedback. If you listen and take criticism well, your writing will be better for it. Emily: I’m thrilled you picked up my book and thanks for reading! If you liked The Blondes, you can come follow me on Twitter at @manualofstyle.